If you’re like most mums, jeans are the cornerstone of your wardrobe. And this season, JAG has revealed their best fit yet! 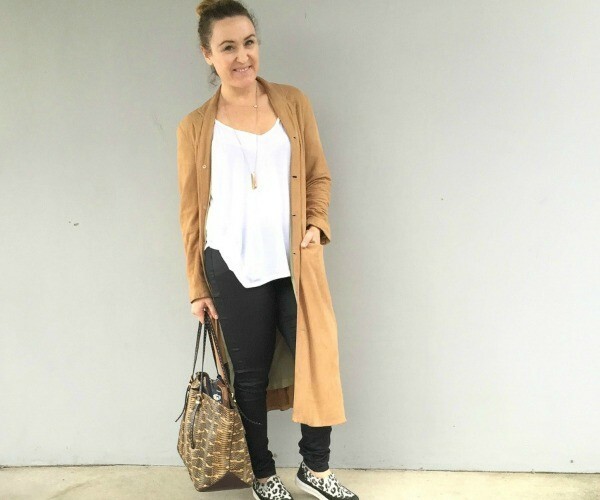 We’ve rounded up some of our favourite new mummy fashionistas to test JAG jeans out, just in time for the cooler weather. So which jeans go best with a new bub? 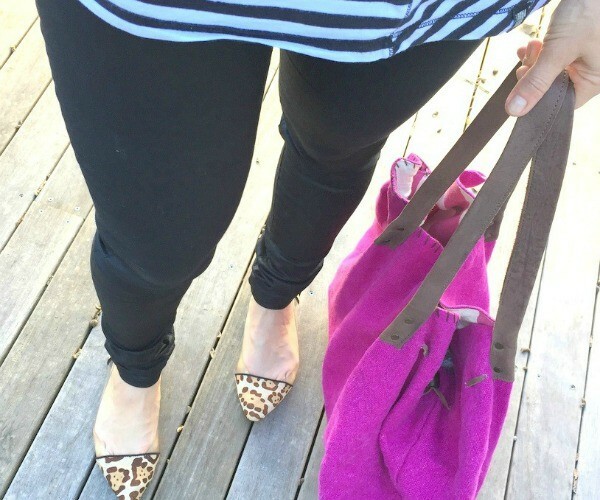 Check out Mama Stylista and Glamour Mama’s guides to finding the perfect fit. 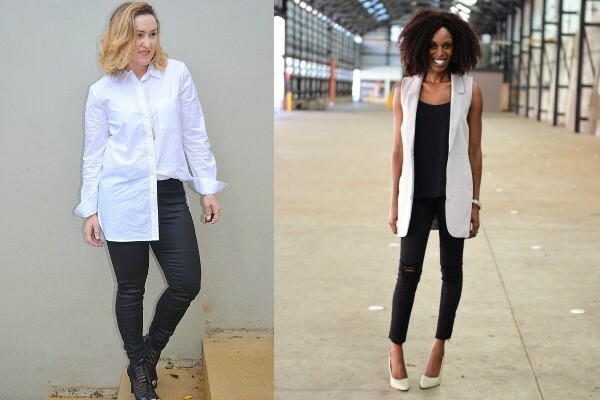 Our two influencers are both incredibly well known in the fashion blogging world. Glamour Mama Kate brings the funny into fashion as she hunts for style amongst the sandbox while Mama Stylista Dee is a mummy of two as well as a fashion buyer and stylist. Our mummies have very different tastes and shapes but they can both agree on one thing – for all new mums out there, JAG jeans have us (and our curvy new bodies) covered. So how can you find the perfect fit? Here’s what Kate and Dee have to say. Born on Chapel St in 1972, JAG is the original designer denim brand and their new made-to-fit collection includes 15 different styles. JAG’s denim designers have created a full range of premium, soft, quality denim and unique cuts with an emphasis on creating the perfect jean, tailored just for you. For spunky Glamour Mama Kate, the perfect fit was the Jerry, a skinny style in black, with a medium rise waistband and coated finish. 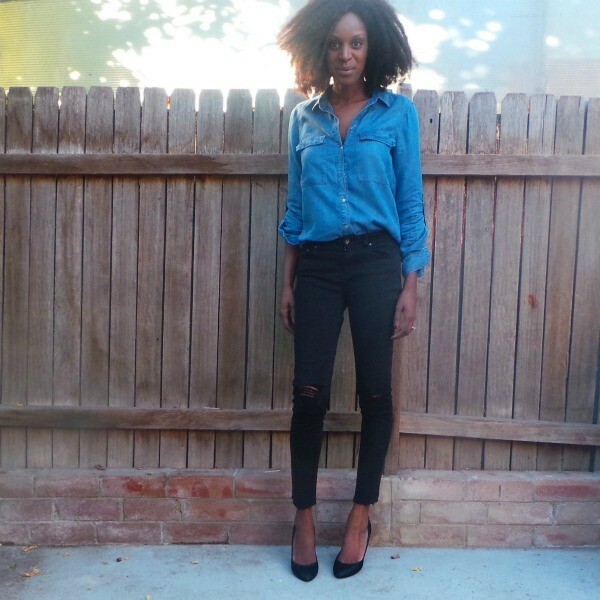 Glamour Mama admits, “I have always found jeans shopping challenging due to my curvy shape and 5.2″ (157cm) height; so I was thrilled when not just one, but three styles looked and felt amazing!”. One of the best things about JAG’s jeans is that they have the perfect pocket placement and rise in the waistband to give you the most flattering shape. When you are shopping for new jeans, always check how your jeans fit all over and do a few lunges and squats to test out how they fare when crouching down to pick up baby or reaching across the car seat to secure bub in the capsule. JAG’s collection of jeans include a straight leg, skinny leg, boyfriend and boot cut, as well as medium rise and high rise waists which means regardless of what your style is, you can top it off with a nice fitting pair of jeans. So how do our ladies rate JAG jeans? Both agree that the fit, the quality, the style and the lack of exposed muffin top, makes these jeans a definite five out of five. Find your nearest JAG store or shop online and check out their extensive range of jeans designed to complement your style, your shape and, most importantly, your nappy bag. (This is a sponsored post for JAG).